The new HCAndroidDock is the perfect accessory to not only charge your phone, but keep an eye on an entire room as well. This simple nondescript dock has a microUSB port that will fit most Android smartphones. While it's charging you can record clear 720p video right to the microSD card (not included) and because it plugs in, there is no need to worry about battery life. The motion detection mode also means you don't have to sift through hours of blank video. The included radio remote makes operation quick and easy. HCandroiddock: Android Phone Charger* Features Designed for Samsung Galaxy smartphones*. Tiny pinhole camera hidden in phone dock - allows for continual power while remaining covert. Working charging station. Motion detection, Automatic overwrite, Remote control operation, Time/Date stamp. 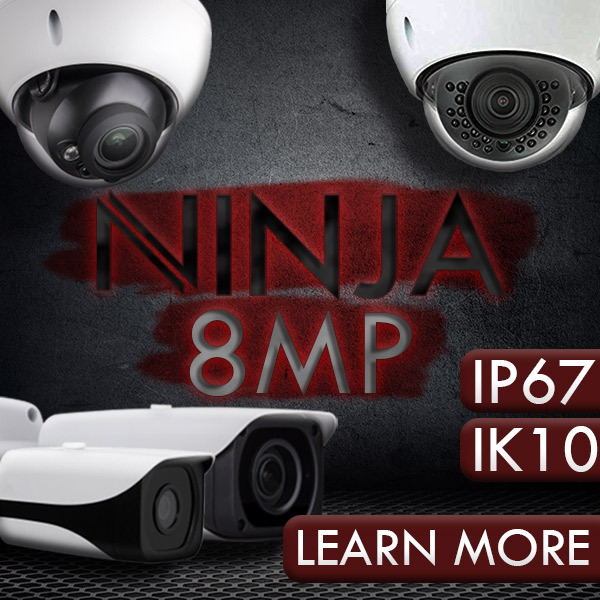 Technical Specs Resolution is 1280 x 720, Frame Rate is 30fps, FOV is 120 ° Wide Angle, Video format is AVI (H.264), Motion Detection Distance is up to 6 meters, Storage is MicroSD card up to 32GB, Storage Consumption is ~1GB consumed every 20 minutes, Min Lux is 1.5 Lux, Working Voltage is 5V, PC Interface is USB 2.0, Main unit is 2.75" X 2.75 " x 1.25" (tallest point). Includes 1 Android phone adapter, 1 microUSB cable, 1 AC adapter, 1 Radio Remote Control, 1 instruction Manual, 1USB card reader for microSD. While this dock works best with Samsung Galaxy smartphones, other phones are compatible provided they have a microUSB charging connection. Because of the variation in cellphone design, the orientation of other phones when connected to the dock may be awkward. If power is interrupted, the time and date may need to be reset. The new HCAndroidDock is the perfect accessory to not only charge your phone, but keep an eye on an entire room as well. This simple nondescript dock has a microUSB port that will fit most Android smartphones. While it's charging you can record clear 720p video right to the microSD card (not included) and because it plugs in, there is no need to worry about battery life. The motion detection mode also means you don't have to sift through hours of blank video. The included radio remote makes operation quick and easy.